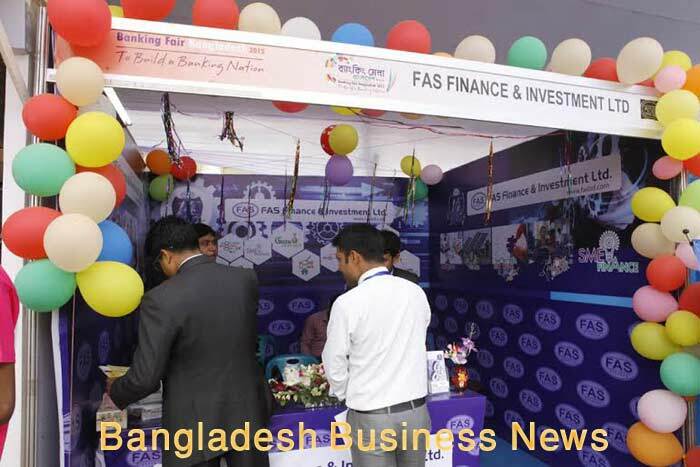 Dhaka, Bangladesh (BBN) – Rights share subscription of LankaBangla Finance will begin on December 17 which will raise BDT 1.59 billion through rights issuance. 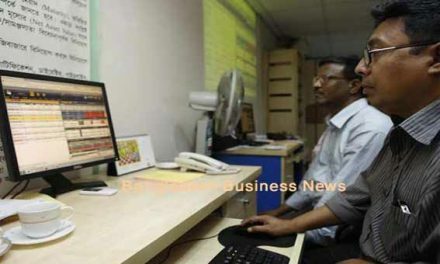 The record date for entitlement of rights shares is on November 26, according to a disclosure posted on the Dhaka Stock Exchange (DSE) on Thursday. LankaBangla Finance on Tuesday received regulatory approval to raise BDT 1.59 billion by issuing right shares to comply with the condition of BASEL-III. The firm will issue 159,125,470 ordinary shares of BDT 10 each. The LankaBangla Finance will issue one rights share against two existing shares at a price of BDT 10. As per the rights share offer document, the company’s earnings per share (EPS) and net asset value (NAV) per share are BDT 2.87 and BDT 24.16 respectively for the year ended on December 31 in 2016. AFC Capital is working as manager to the rights issue of LankaBangla Finance. LankaBangla also showed healthy earnings per share in the third quarter of 2017 compared to the same period of the previous year. The earnings per share increased to BDT 1.31 in July-September period of this year from BDT 0.16 in the same period last year, according to DSE data. 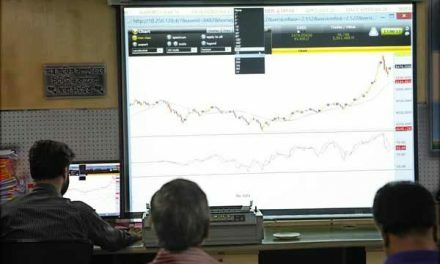 Each share of the company closed at BDT 63.70 on Wednesday at the DSE. 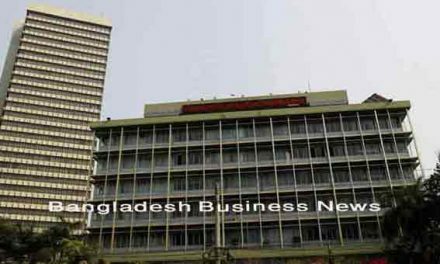 LankaBangla, which was listed on the Dhaka bourse in 2006, paid 15 percent cash and 15 percent stocks dividend for the year ended on December 31 in 2016. The company also disbursed 15 percent cash and 15 percent stock dividend in 2015. The company’s paid-up capital is BDT 3.18 billion and authorised capital is BDT 10 billion, while the total number of securities is 318.25 million. Sponsor-directors own 33.56 per cent stake in LankaBangla, while institutional investors own 26.45 percent, foreign investors 4.45 percent and the general public 35.54 percent as on September 30, 2017, the DSE data shows.